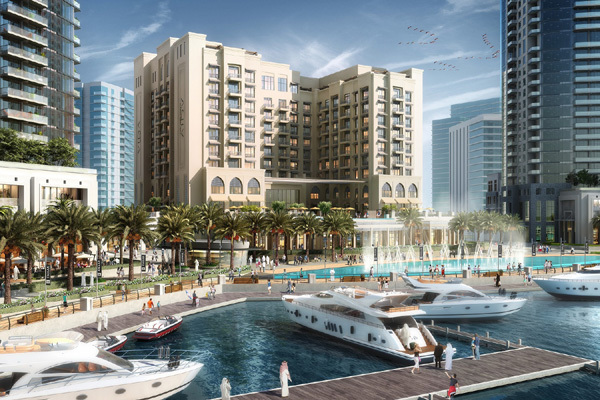 Leading UAE developer Emaar Properties said it has sold some of its prime hospitality assets worth Dh2.19 billion ($596 million) in line with its new regional strategy. The proceeds of the sales will be used to fund commercial properties that generate a higher return on investment (ROI), said the top Dubai developer in a statement to the Dubai Financial Market. The company said under its new strategy, it will help its hospitality and leisure subsidiary Emaar Hospitality to focus on hotels management and operation while keeping assets light.